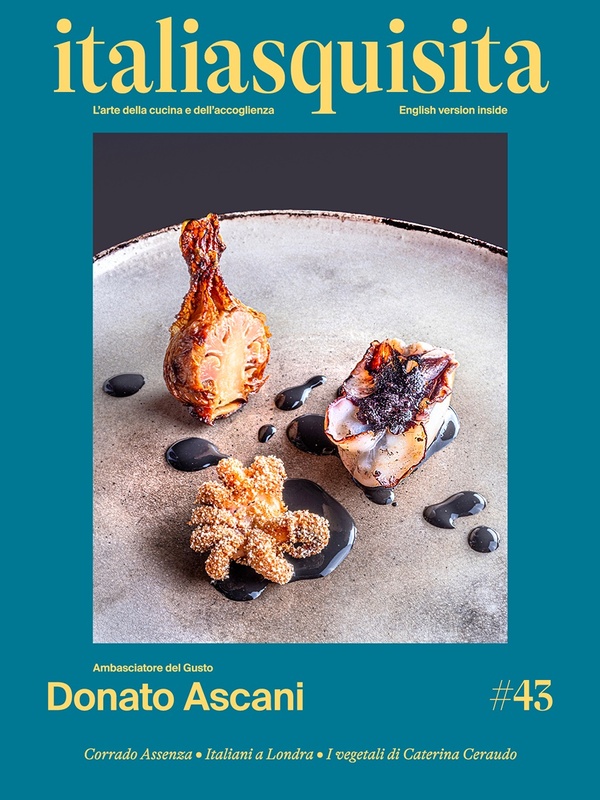 Here is a quick and cute interview with Gennaro Esposito at a special dinner that saw him as star in Naples, at Massimodeifiori. Here is a quick and cute interview with Gennaro Esposito at a special dinner that saw him as star in Naples, at Massimodeifiori. Enjoy!